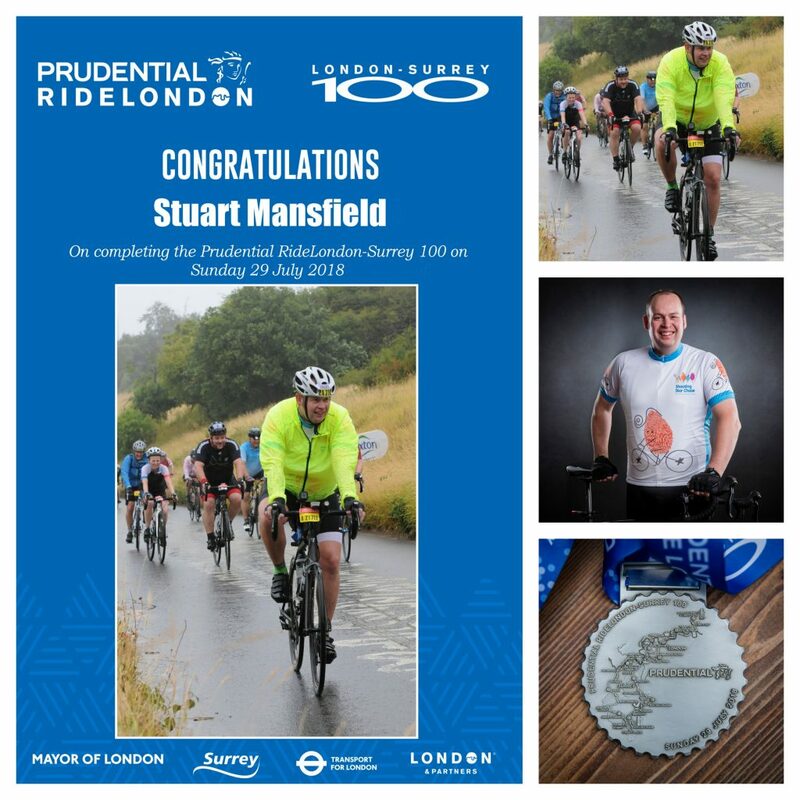 A massive congratulations to Stuart, Lovelight’s Studio Director, on completing 2018 Prudential RideLondon-Surrey 100 in 8 hours including breaks, stops for accidents and diversions. We all thought Stuart was crazy when he decided to squeeze into some lycra and sign up for the RideLondon-Surrey 100 mile cycle race in support of Shooting Star Chase. The race took place on 29 July and it was a typical English summers day, with rain and wind but that did not deter him from his mission. We are pleased to say Lovelight Photography managed to raise £750 (£855 including gift aid) for Shooting Star Chase. Thank you to all our wonderful clients who made donations to this worthy charity and to those who came to support all the riders on the day. 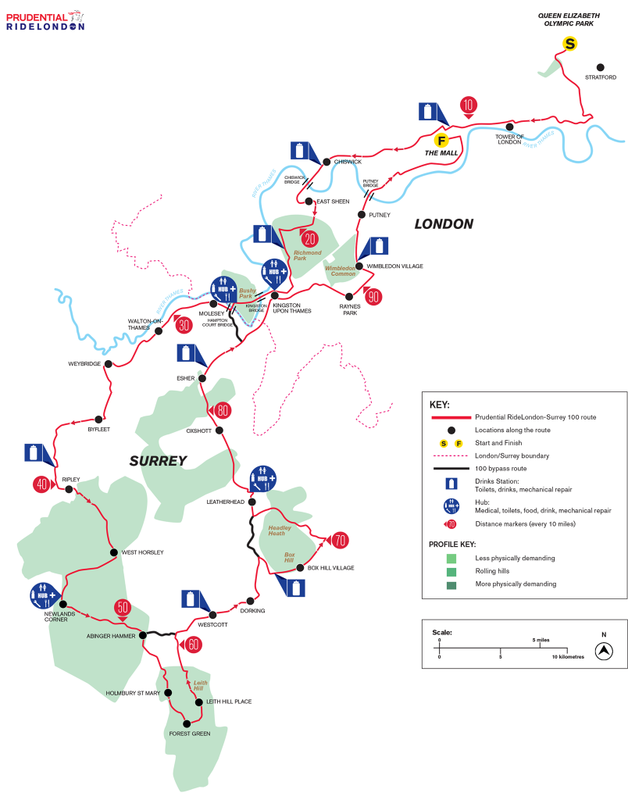 For those interested, the online registration system for the ballot for places in the 2019 Prudential RideLondon-Surrey 100 is now open. 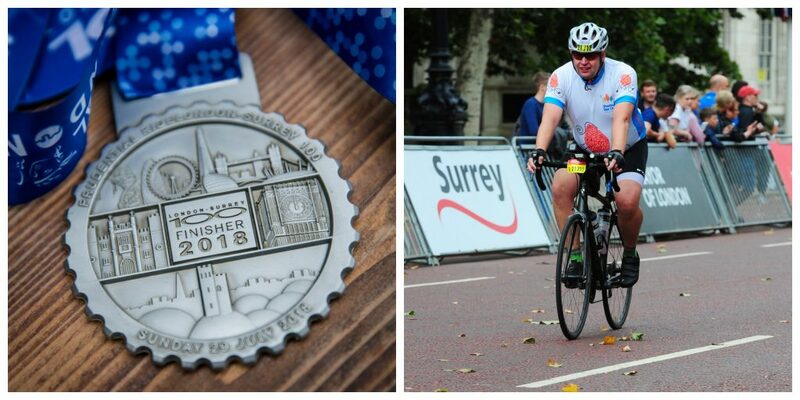 The Mayor of London’s 2019 Prudential RideLondon festival of cycling will take place over the weekend of 3-4 August 2019 with the 100-mile sportive on Sunday 4 August. The exact route will be confirmed following the full review of this year’s event. The registration system will remain open until 80,000 registrations have been received or until Friday 4 January 2019; whichever is the earlier. The entry fee for UK participants in the Prudential RideLondon-Surrey 100 will be held at £69.00, the same fee as last year. Posted in Fundraising | Shooting Star Chase and tagged bikelife | bikestagram | cycling | CyclingLife | cyclinglove | Cyclists | fromwhereiride | fundraising | ILoveMyBike | instacycling | London | LoveCycling | outsideisfree | RideLondon | ridelondonsurrey100 | RideYourBike | roadbike | shootstarchase | surrey.